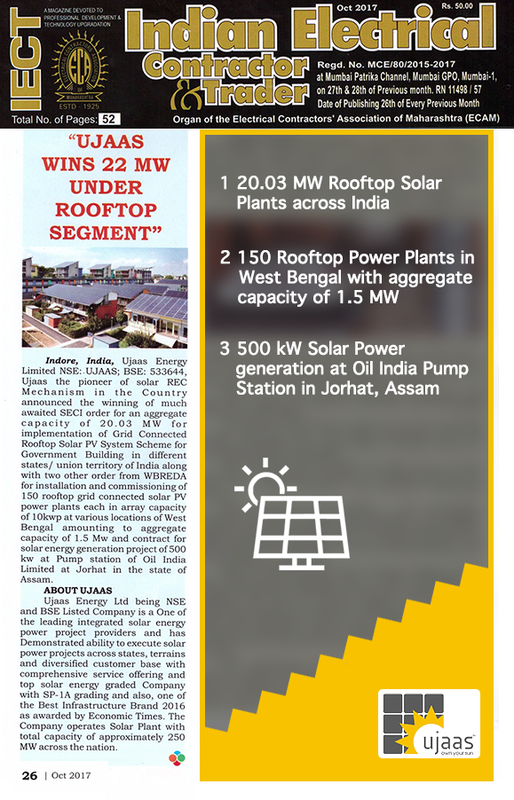 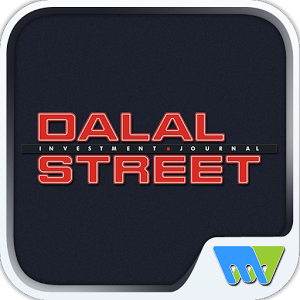 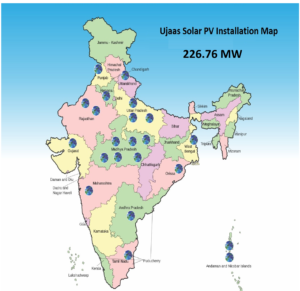 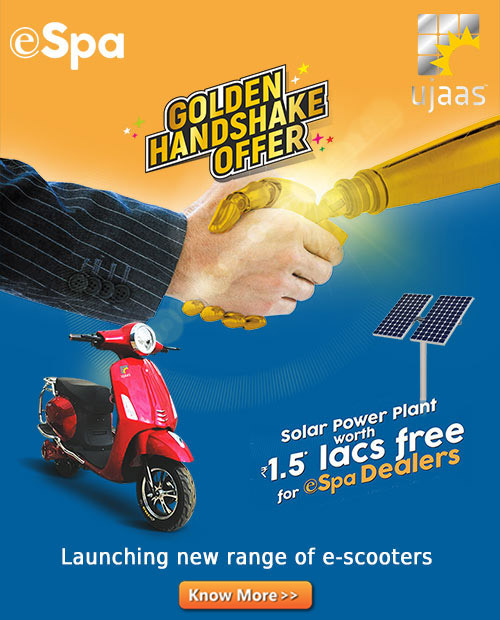 Ujaas Energy Ltd is proud major contributor of India’s First Solar-Powered Island. 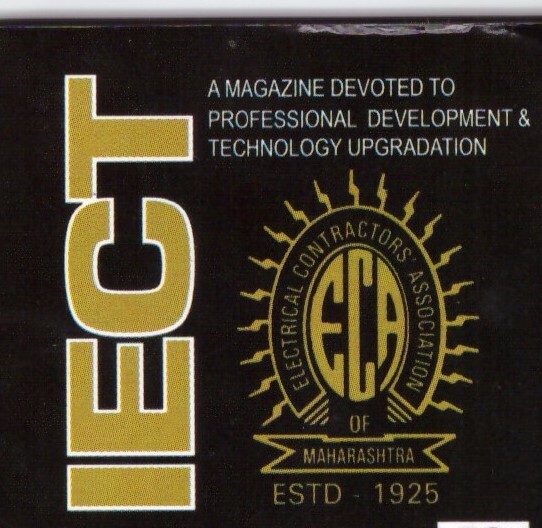 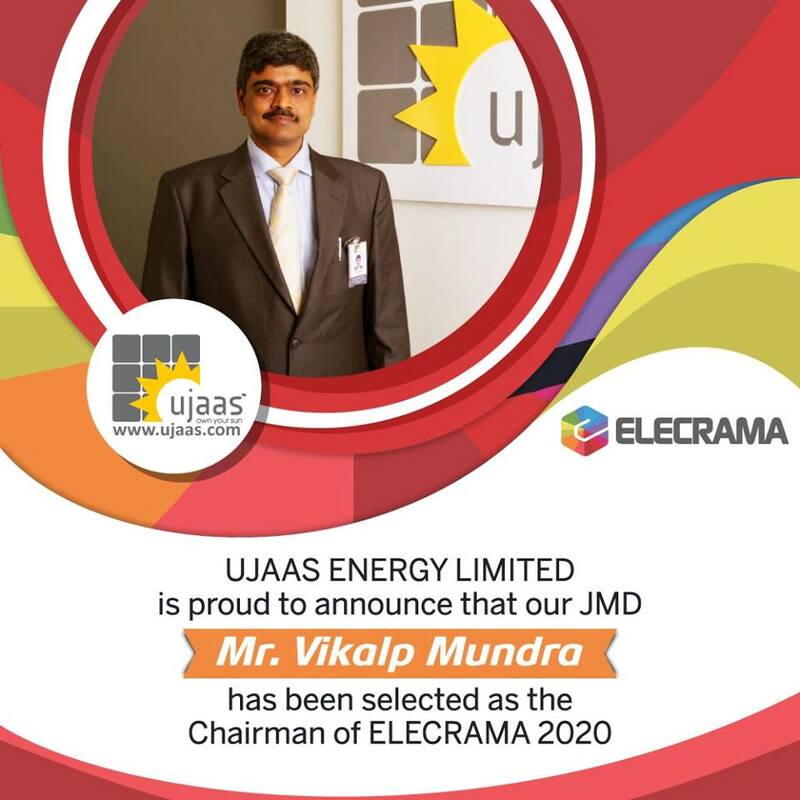 Our JMD, Mr. Vikalp Mundra has been selected as the Chairman for ELECRAMA 2020. 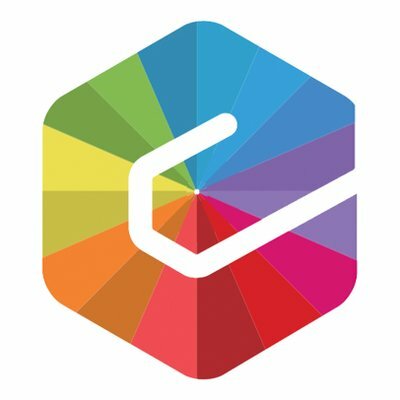 We feel obliged to be a part of such an iconic movement.